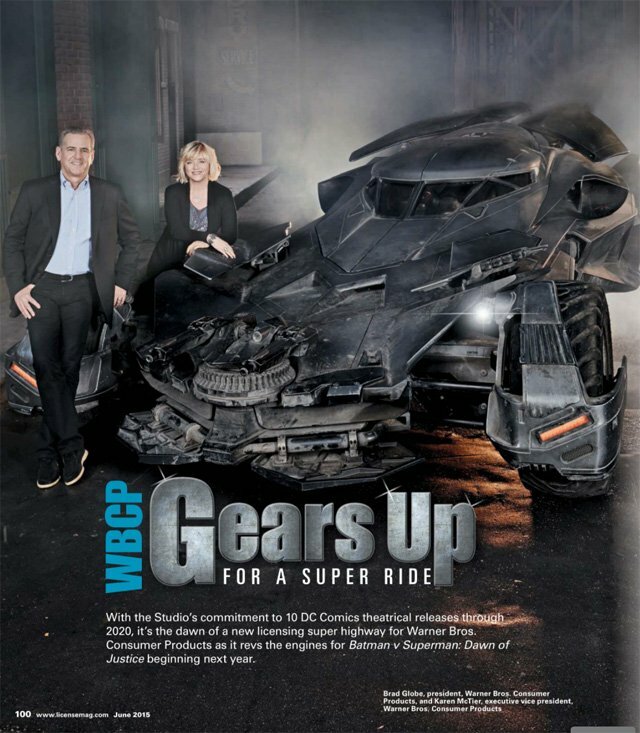 Following the news that Warner Bros. Consumer Products will have a huge presence at this week’s Licensing Expo 2015 come new promo images for Warner Bros. Pictures’ Batman v Superman: Dawn of Justice, 20th Century Fox, Ubisoft Motion Pictures and New Regency’s Assassin’s Creed film, and Sony Pictures’ Angry Birds movie. The images arrive via the new issue of License! Global, which includes a lot more information on the Las Vegas event. Warner Bros. Pictures’ Batman v Superman: Dawn of Justice is the highly-anticipated action adventure starring Henry Cavill in the role of Clark Kent/Superman, and Ben Affleck as Bruce Wayne/Batman. The film also stars Gal Gadot as Diana Prince/Wonder Woman, with Amy Adams, Laurence Fishburne and Diane Lane returning from Man of Steel, Jesse Eisenberg as Lex Luthor, Jeremy Irons as Alfred, and Holly Hunter in a role newly created for the film. Jason Momoa will also be making an appearance as Aquaman. 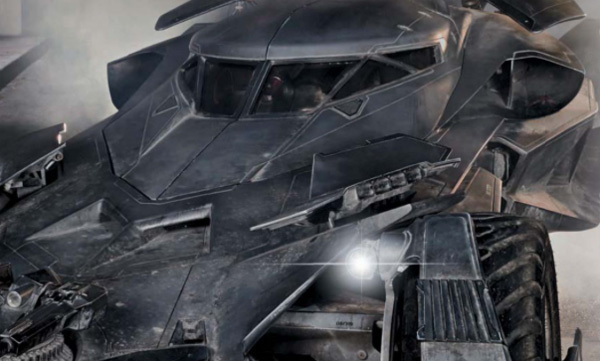 The Zack Snyder-directed film opens in theaters on March 25, 2016. 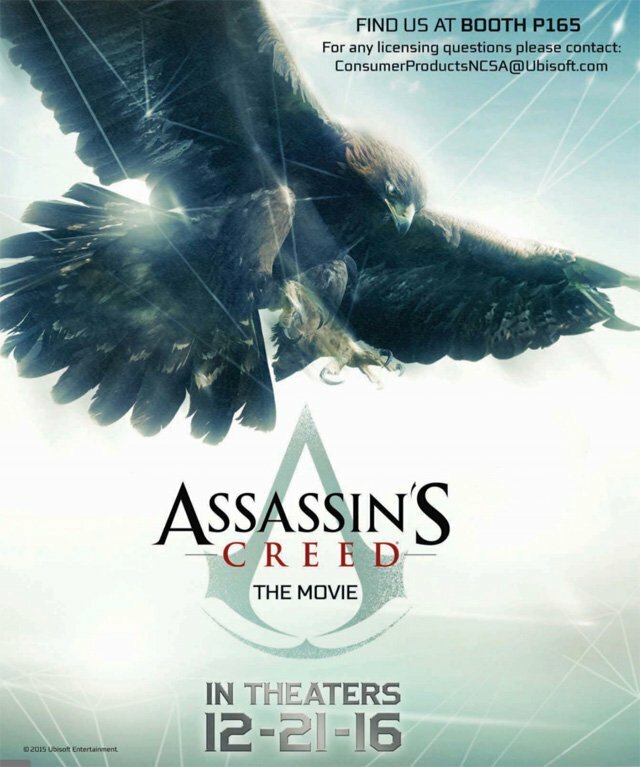 20th Century Fox, Ubisoft Motion Pictures and New Regency’s Assassin’s Creed movie stars Michael Fassbender and Marion Cotillard. The film, to be directed by Justin Kurzel, is scheduled to start shooting this August for a December 21, 2016 release. The film is being co-financed by RatPac and Alpha Pictures. Frank Marshall, Arnon Milchan, Jean-Julien Baronnet, Conor McCaughan, Fassbender and Pat Crowley are producing. Bill Collage, Adam Cooper and Michael Lesslie wrote the script.